Join us for a commemoration day. 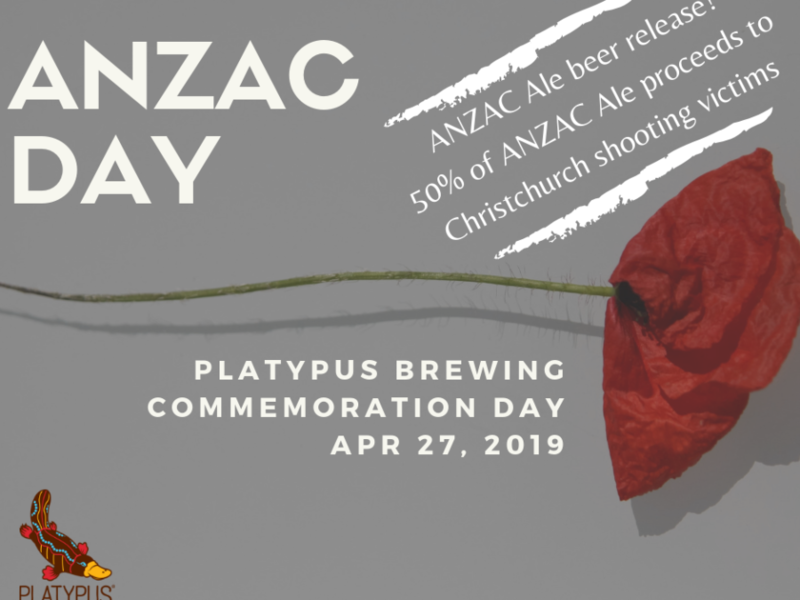 Special beer release – ANZAC Ale, an ale brewed with Aussie and NZ hops. 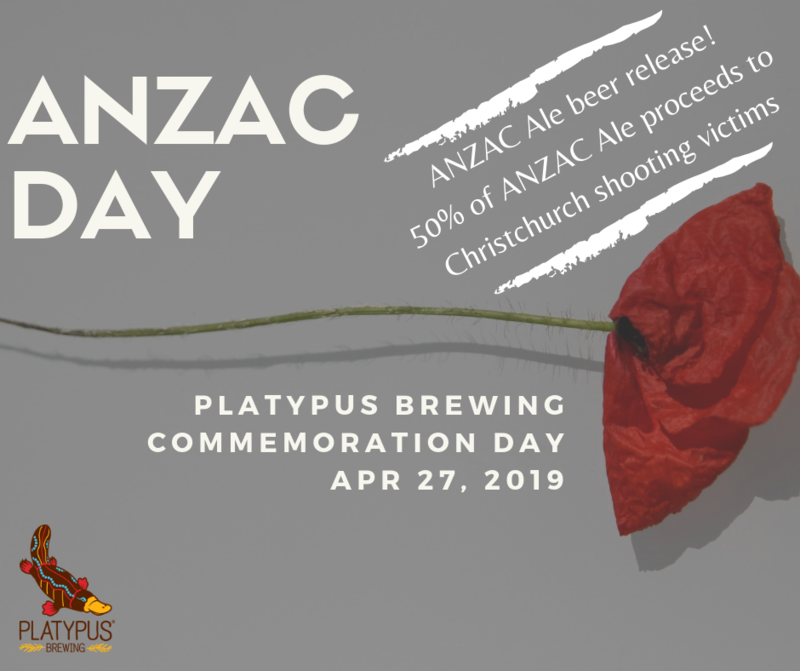 50% of ANZAC Ale sales donated to Christchurch shooting victims. Modified menu on the day with the barbie fired up. Two-up running periodically all day, with prizes to be won! Moment of reflection and last post at 6pm.